The tooth fairy’s generosity has been on a downward trend. 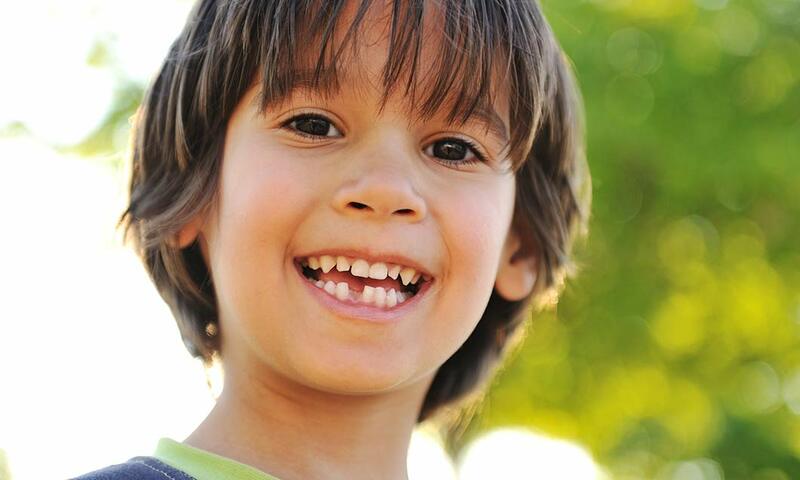 Dental deflation has taken its toll; in an annual Tooth Fairy survey, children are receiving an average of $3.19 per lost tooth, down 24 cents from 2014. Remember that the purpose of the tooth fairy is not just to make you child rich! It’s a popular custom and marks a special occasion. We’ve heard a number of great tooth-fairy tales: “In addition to money, the tooth fairy brought pixie dust (silver glitter)”, “I leave $5, a special toothbrush and a travel-size toothpaste or mouthwash”, “I leave a note from the tooth fairy…if they had a perfect checkup they get an extra $1, “If they brush without being reminded, they are rewarded, etc..” Be creative! Dads are more indulgent, leaving $3.63 on average versus $2.87 for moms. Nearly 20% of respondents in the Visa survey reported that the tooth fairy left a $5 bill, and 5% said she left $20 or more.